Ward 4 Meeting at Burr School – Presentation on Zoning Redesign – March 7th 6.45 p.m.
Posted on March 5, 2019 by auburndalecommunitylibrary | Comments Off on Ward 4 Meeting at Burr School – Presentation on Zoning Redesign – March 7th 6.45 p.m. There will be a presentation by the City’s planning dept. on the proposed new zoning ordinance Thursday evening March 7th, at Burr School. The presentation begins at 6.45 p.m. I expect that the Planning Dept. will take questions. There is a lot to this effort, the first comprehensive change to our zoning ordinance in 70+ years. BTW, I believe much of our immediate neighborhoods here in Ward 4 ( Auburndale and Lower Falls ) is proposed as an R2 district. Details about R2 are in the draft. I hope to see you on Thursday night. Apologies to those getting duplicate emails, I am hitting all of the listservs that I can. 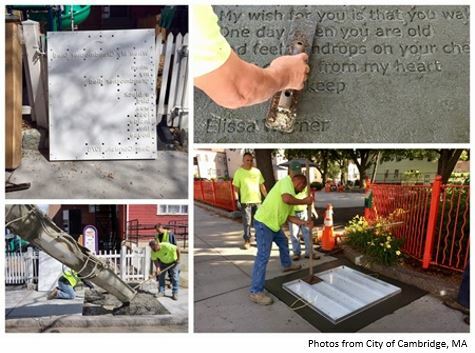 Comments Off on Ward 4 Meeting at Burr School – Presentation on Zoning Redesign – March 7th 6.45 p.m.
Make Poetry Concrete will stamp selected poems into the concrete of newly constructed sidewalks throughout Newton’s villages. You can be a part of this project by supporting the campaign today! Imagine beginning your walk in one section of town and discovering the first poem, immersing yourself in it you discover this is part of a series, a series spread throughout Newton. The first poem takes you on a physical journey to the next and forces the reader to explore the entire town to finish the poems while taking the reader past numerous local shops and restaurants along the journey. Every year new sidewalks are poured in Newton. Making Poetry Concrete will dovetail with these existing efforts. This project will produce a library of ten poem molds that will each be stamped once in the sidewalks of the City over an 18 month period. 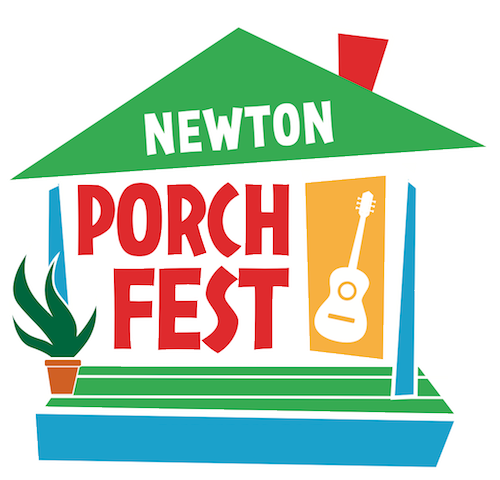 Let’s Make Poetry Concrete in Newton today! Any donation, large or small will help us reach our goal by March 29th. Click HERE for more details. 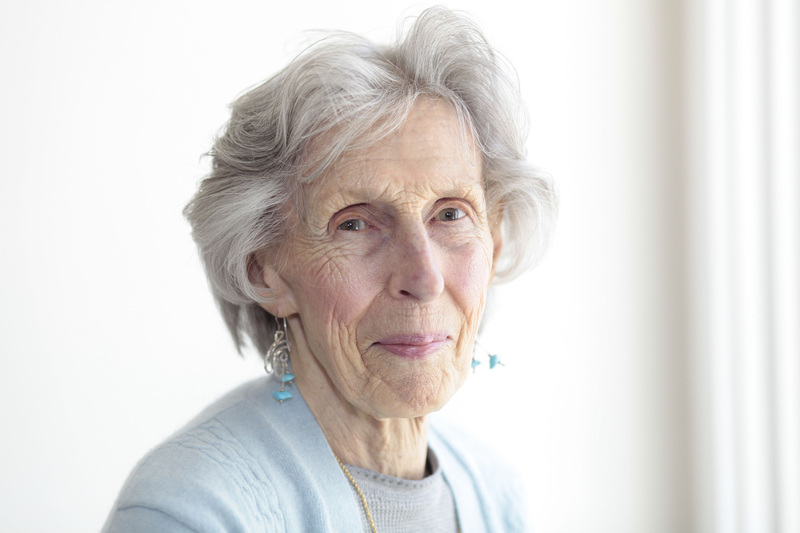 A Memorial Celebration of Patricia Bottomley’s life will take place at United Parish of Auburndale, 64 Hancock St, on Saturday, March 2nd at 2pm followed by a reception. Patricia and her family moved to Auburndale more than half a century ago. She was active in the Auburndale Garden Club all during that time overseeing the planting and care of the ACL gardens. Her son and daughter invite you to celebrate her life. This is the opportunity for you to give input on what gets developed at Riverside. The City of Newton Planning department, and their consultant, Civic Moxie, invite you to attend an open house to create the future vision for the Riverside Station site. Please see HERE for more information. The intent of the vision plan is to assist the City in evaluating future development proposals as well as how to better integrate the site into the community.